"A person has three sides: their face, their back, their profile. To snap a person's profile is interesting. To see someone from behind, especially my sisters or my mother, is more interesting. When you see a woman wearing a skirt from behind, it's a temptation. People have had car accidents that way. There was a beautiful woman walking in front of my studio and on the tarmac a man was coming on a Vespa. He saw the woman, forgot the road. A van was parked in front of my neighbor's house: he crashed into the van!" At the 52nd Venice Biennale in 2007, African contemporary art was shown for the first time in history. 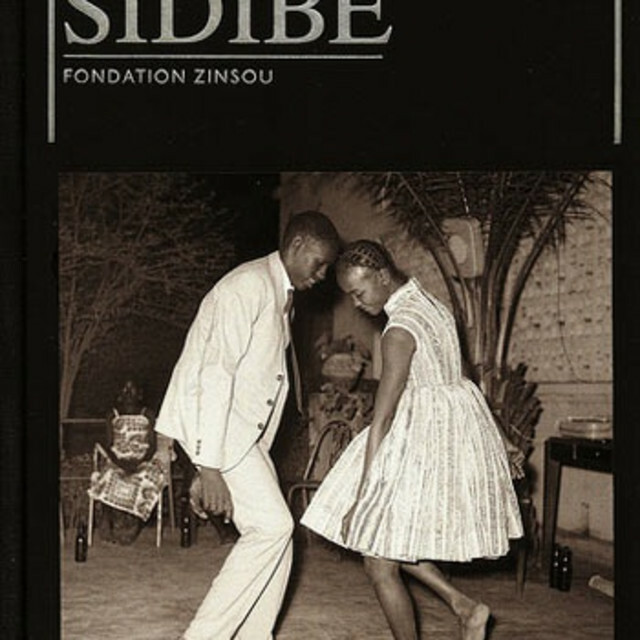 That year, its highest distinction, the Golden Lion, was awarded to Mali photographer Malick Sidibé, whose ebullient, deeply human, black-and-white work is presented here—on beautiful spot-varnished paper with special small, uncoated inserts sewn in. 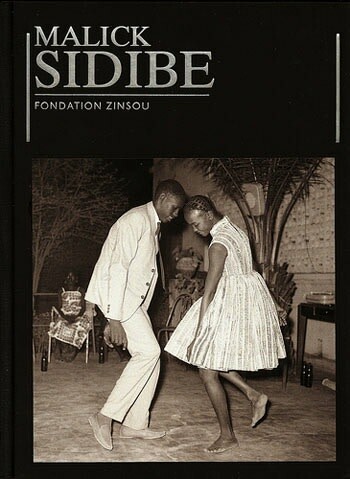 Malick Sidibe was born around 1936 in Soloba, Mali. In 1952 he moved to Bamako, where he continues to live and work. His portraits and documentation of social life in Bamako, particularly of young people's activities, have been widely acclaimed. In 1995, his work was shown outside of Africa for the first time. Since then, his work has been exhibited throughout the world, garnering the 2003 Hasselblad Award and the 2007 Golden Lion Award for Lifetime Achievement at the 52nd Venice Biennale, among many others.